Published in USA by Tudor Publishing. 1936. Reprint. Good+ Hardback. Slight wear to corners and edges. School presentation label on front free endpaper. 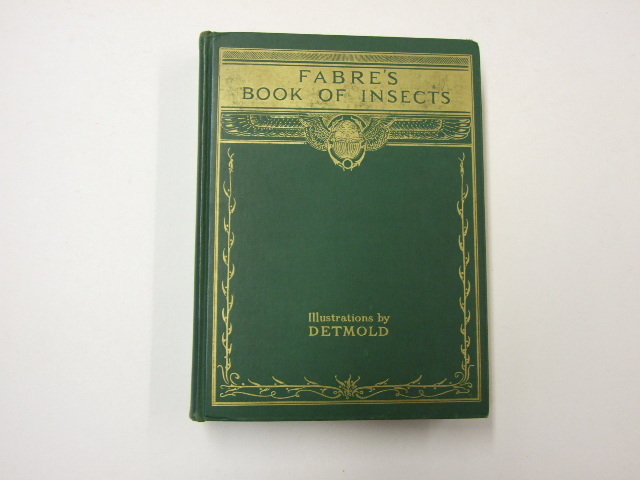 The description of 15 insects and their life-cycles, retold from Alexander Teixeira De Mattos' translation of Fabre's Souvenirs Entomologiques By Mrs Rodolph Stawell. 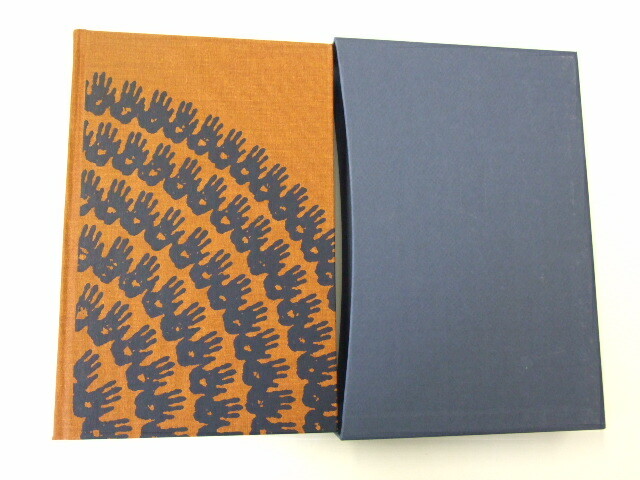 271 pages with 12 quality tissue guarded tipped in colour plate illustrations including frontispiece.